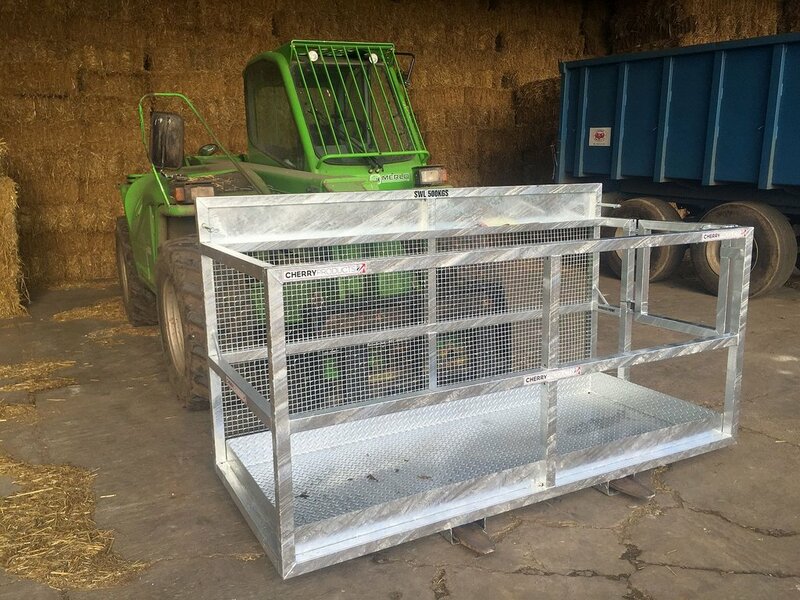 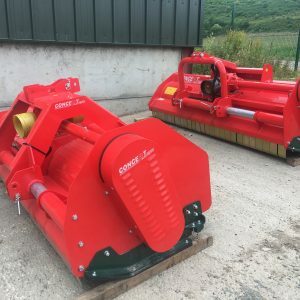 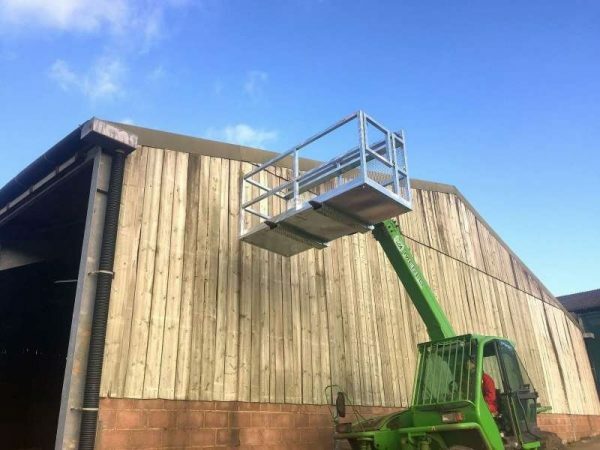 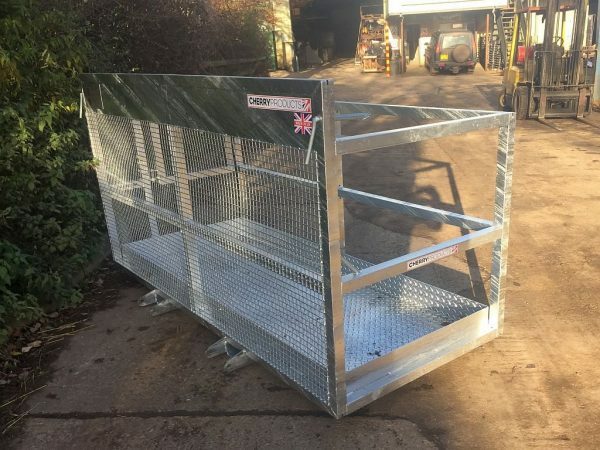 The Cherry Safety Access Platform range includes some of the most popular models on the UK agricultural market, due to their conformity with HSE regulations and heavy duty build quality. 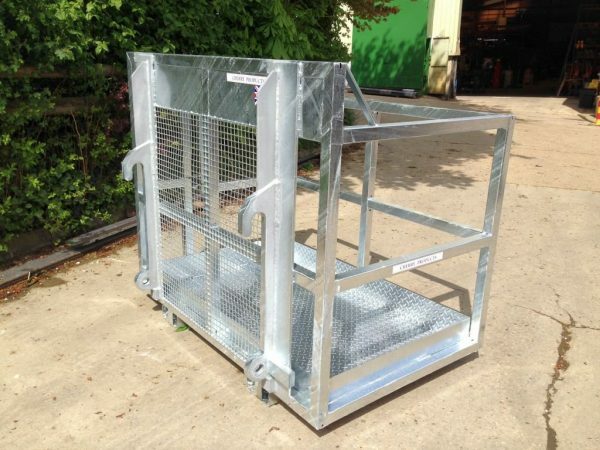 All models come as standard with brackets or tine fixing (to your choice), have a self closing access gate and a full width tool shelf. 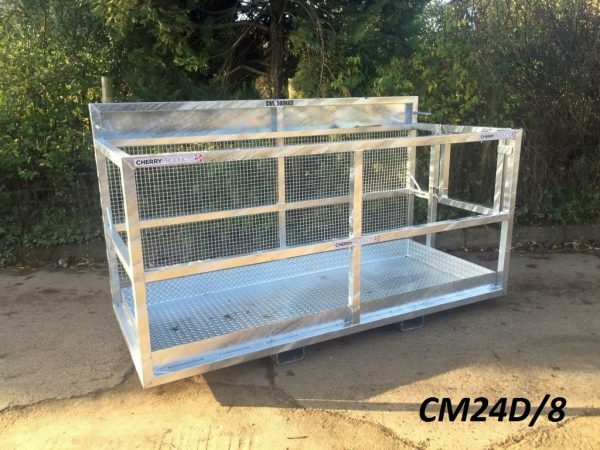 All CM24S, CM24D & CM24D/8 models also come with a galvanised finish as standard. 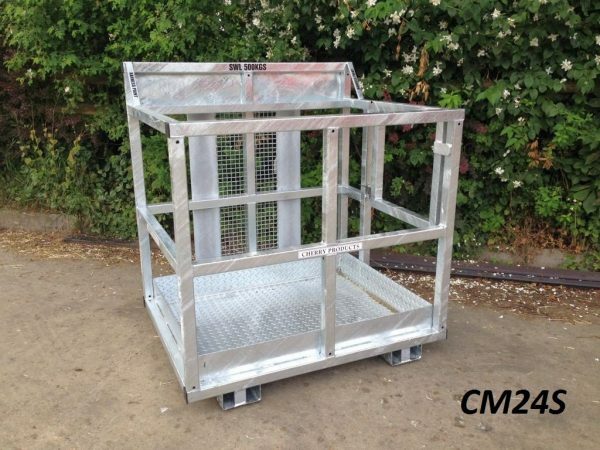 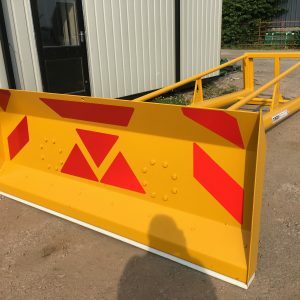 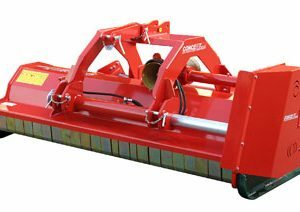 To comply with HSE regulations (pm28), the Cherry range of platforms include – complete kick boards – weldmesh back (at the headstock width) – harness points – non slip chequer plate floor – brackets or tine fixing – self closing access gate – full safety instructions (including stickers) & a certificate of incorporation.